TFN Brisbane 2018 was hosted once again by Clayton Utz on Thursday 31 May, at Level 28, Riparian Plaza, 71 Eagle St, Brisbane. We'd like to thank Morgans Foundation who, for the third year running, provided up to $10,000 matched funding for each of the pitching organisations. We raised $120,000 for the 3 local grassroots organisations from the excited and generous crowd on the night. Please note that 10% of funds raised is retained by TFN in agreement with the NFPs pitching as a contribution to our operational costs. This is a giving event, if you represent a nonprofit yourself and would like to find out more about TFN, contact us here. A Brave Life runs peer mentoring programs for young and teenage mothers, the majority of whom are from low socio-economic backgrounds. Their Live Life Brave program supports these mothers to complete their higher education; empowering them to navigate the challenges associated with being a teenage parent, so they can be a financially independent, positive role model for their child. Funding will enable them to invest in the Live Life Brave program to positively impact the lives of more young mums in the Brisbane area, plus contribute to their Baby Bundle program, which provides free essential baby items. Melissa believes education is an important responsibility for every teen mother, so they can become financially independent and best support their child. Having been a teenage mother herself she deeply understands the importance of empowering teenage mothers to equip themselves with the knowledge to be a positive role model for their child. Did you know, one in five (20%) Australians aged 16-85 experiences a mental illness in any given year? Australian youth have the highest prevalence of mental illness of any other age group. Pathways to Resilience was formed to address this. Specifically, the Pathways to Resilience team works in regional, remote and low-socioeconomic communities. They deliver programs designed to prevent anxiety, depression, and suicide, achieving positive outcomes for children, young people, families and communities. Funding will enable Pathways to deliver professional development and learning opportunities to Early Years Educators and workers in the child-facing sector in remote Indigenous communities across Northern Queensland. 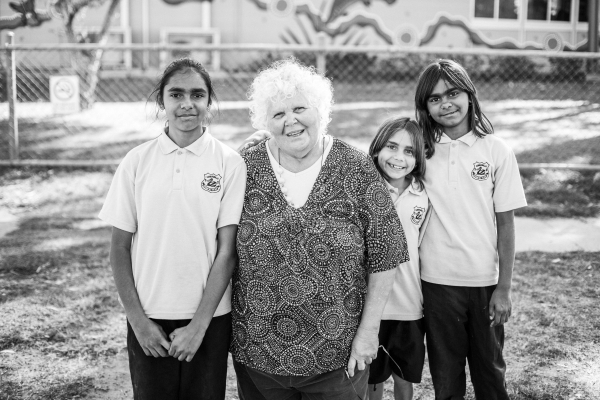 Debbie is an experienced educator specialising in Early Childhood and has over 30 years experience across the educational field to tutoring in tertiary education. As Director of Education and Learning, she trains key stakeholders working with children in social and emotional learning programs and embedding wellbeing in the curriculum. As an author, mentor and coach in children's wellbeing, Debbie uses tools of critical questioning to engage participants in working toward innovation and change to improve the accessibility of social and emotional learning for children in educational settings. 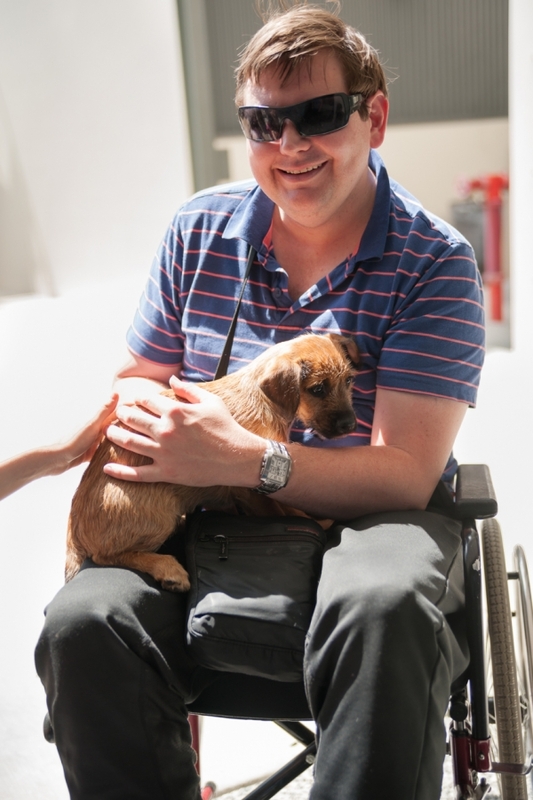 By connecting isolated Australians with rescue animals in need, Happy Paws Happy Hearts (HPHH) is effectively addressing two significant social problems: social isolation for veterans or people living with a disability, and animal abandonment. HPHH puts individuals at the centre of its services to restore their sense of purpose. They deliver on a broad range of outcomes including improved well-being, increased social participation and new employment prospects. They are seeking funding to deliver a 6-month program where veterans will train their own rescue dog to become a support animal.